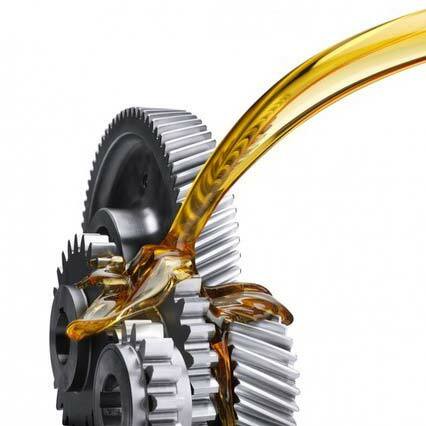 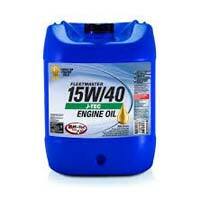 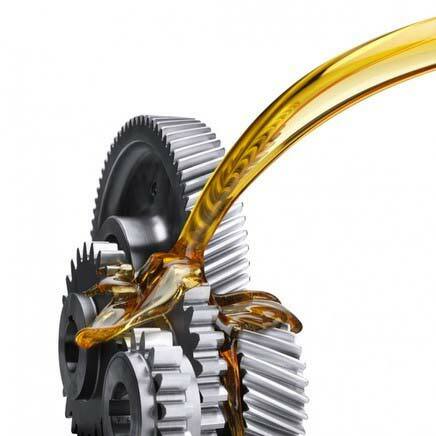 We are a one-stop shop for acquiring Engine Oil in the Indian market. 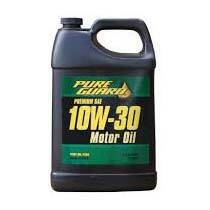 The Engine Oil we offer is blended by using premium base oils and available with us in different packaging standards. 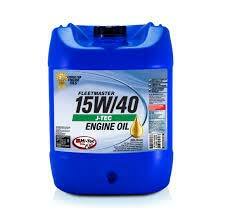 Apart from this, our Engine Oil is reckoned for its finest quality features. One can get it in any quantity as and when required.